Apple iPhone 7 Plus (5.5 inch) Case, Diamante [Czech Crystal-Encrusted] TUFF Contempo Hybrid Bling Protector Cover [Silver w/ Blue & Aqua Gradient] @ AccessoryGeeks.com! The stunning crystal-encrusted Diamante Contempo case is the latest symbol of luxury and wealth in mobile accessories. 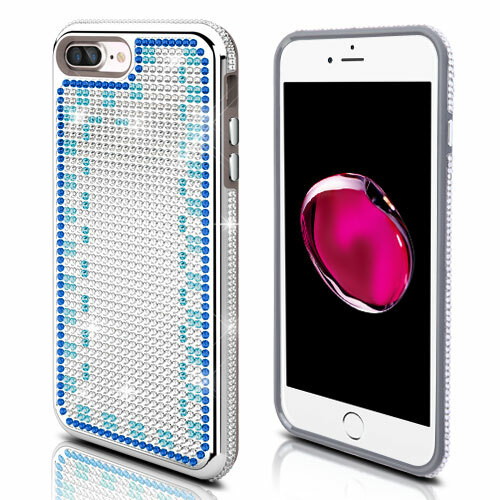 Its perfect illumination comes from over 1,400 precision-cut Czech Crystals, inlaid completely BY HAND! Luxurious all-around Czech Crystal-encrusted phone case that is elegant and protective. 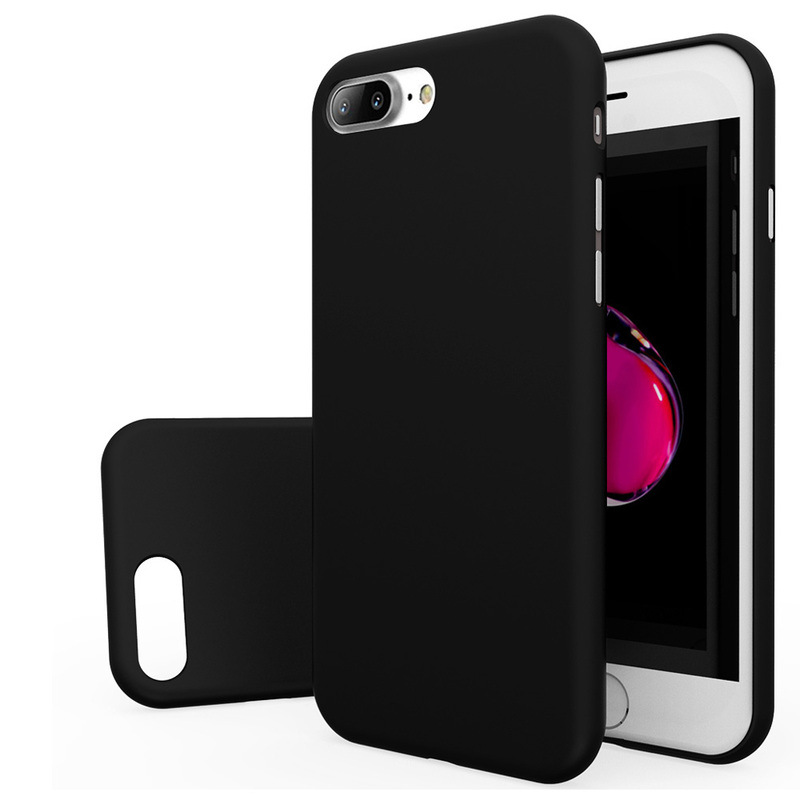 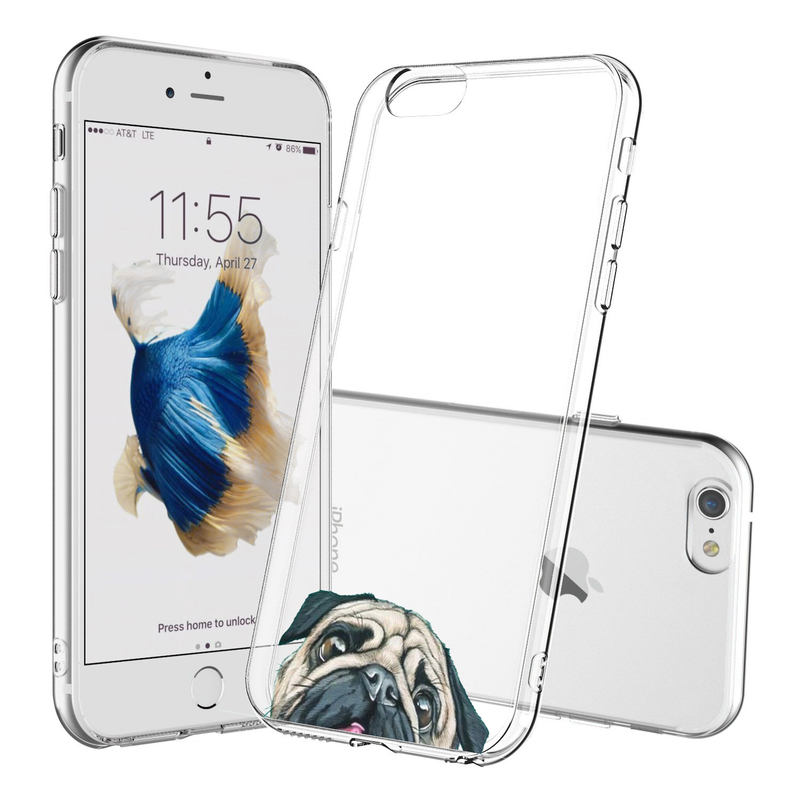 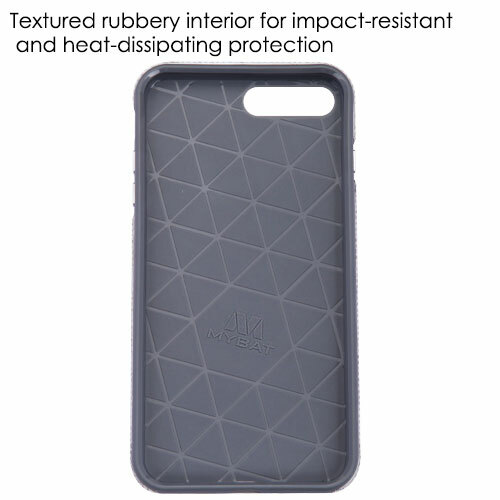 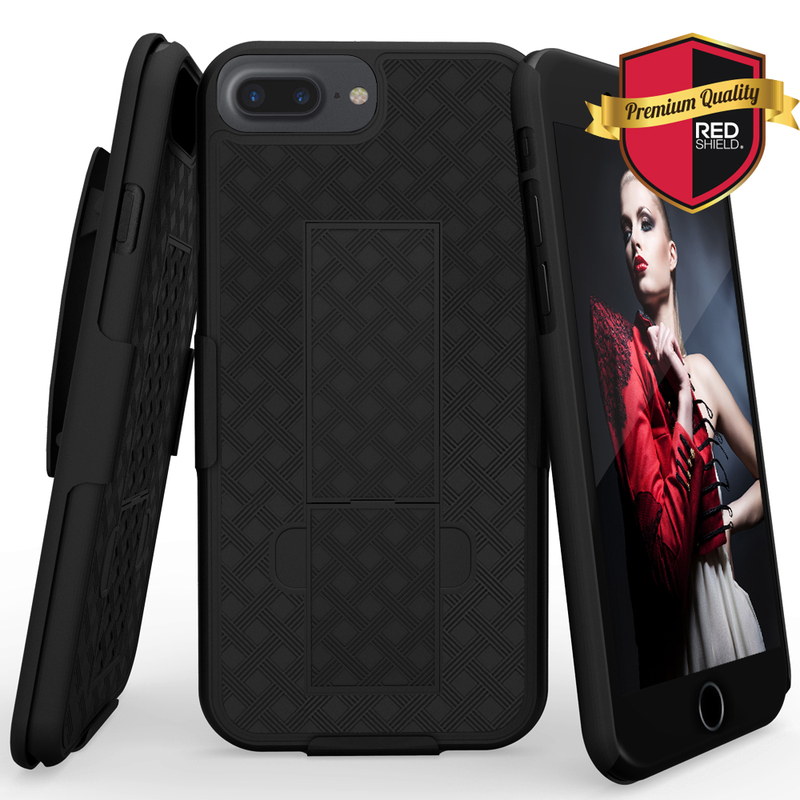 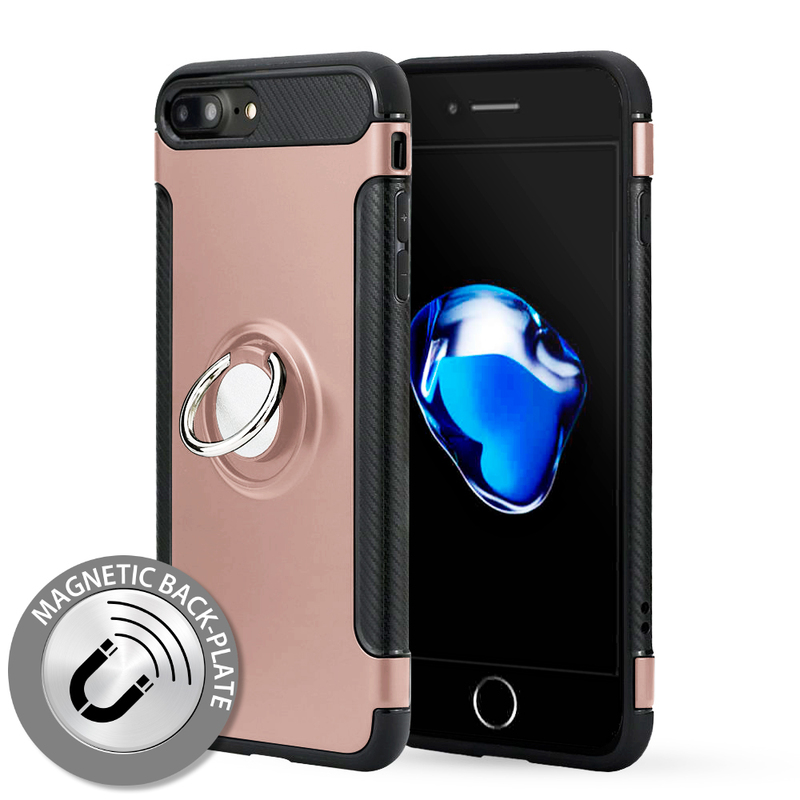 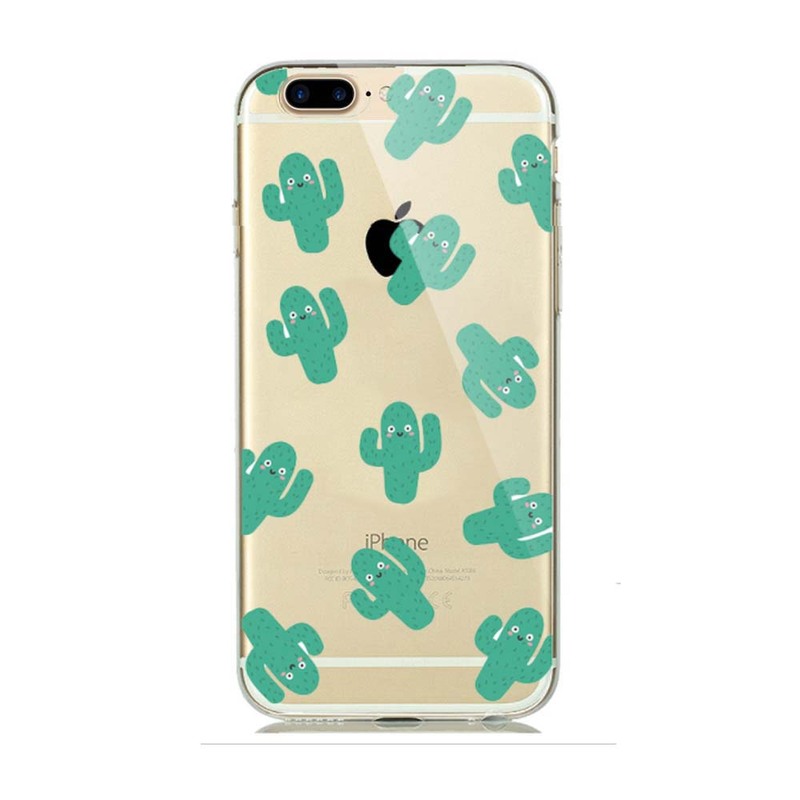 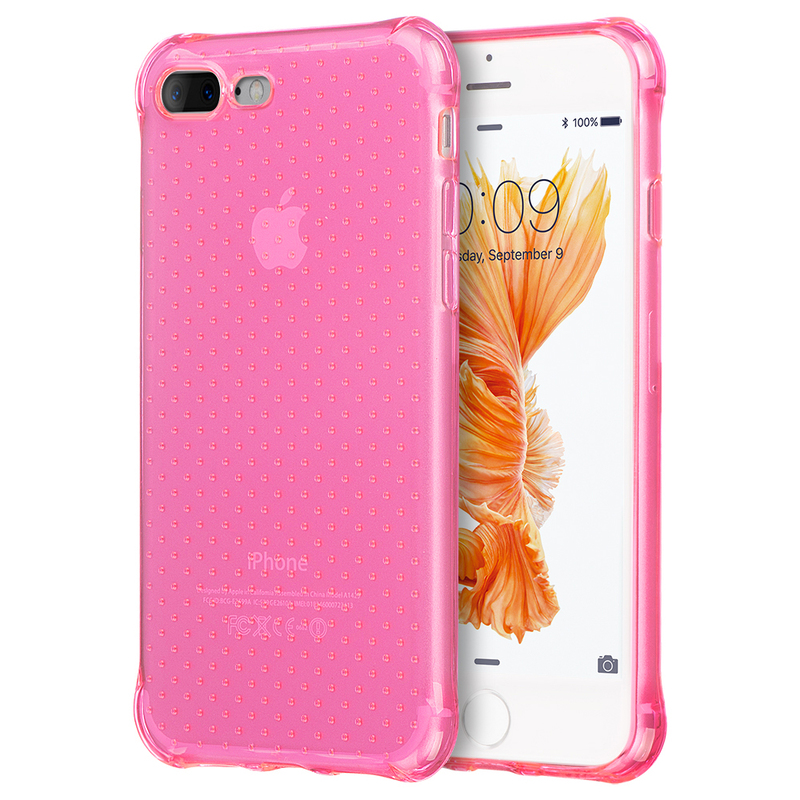 Durable double-layered design with rubberized TPU interior and rigid electroplated exterior. 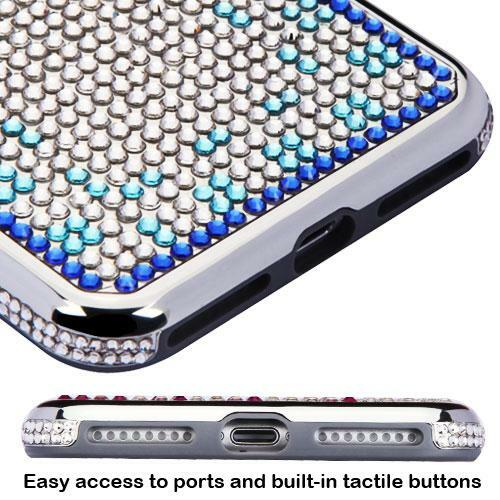 The stunning crystal-encrusted Diamante Contempo case is the latest symbol of luxury and wealth in mobile accessories. 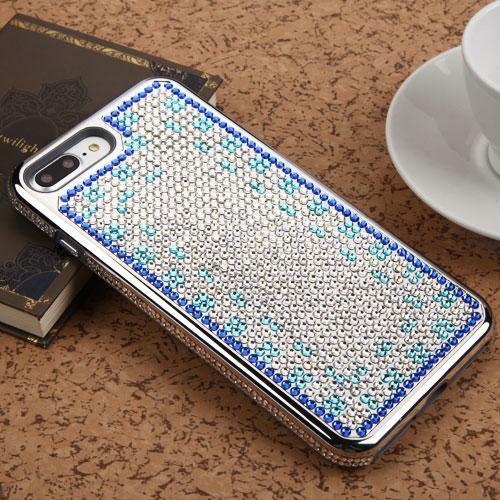 Its perfect illumination comes from over 1,400 precision-cut Czech Crystals, inlaid completely BY HAND! 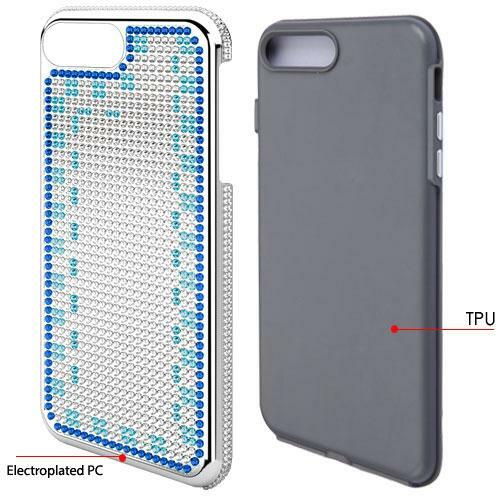 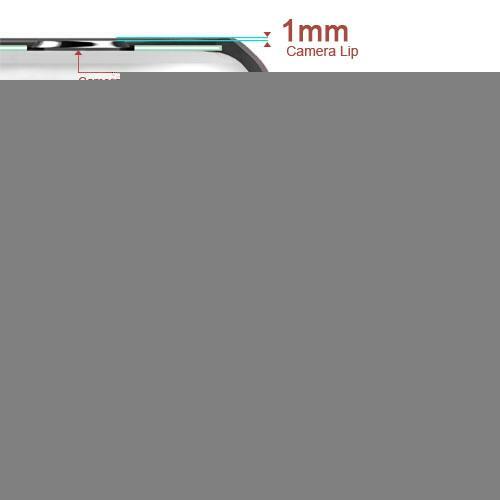 This exquisite crystal is brighter, more durable and less prone to scratches than traditional manmade crystals giving your device the protection, style and sparkle that are second to none.